Tuesday, February 13, 2018 — AMSTERDAM, THE NETHERLANDS. 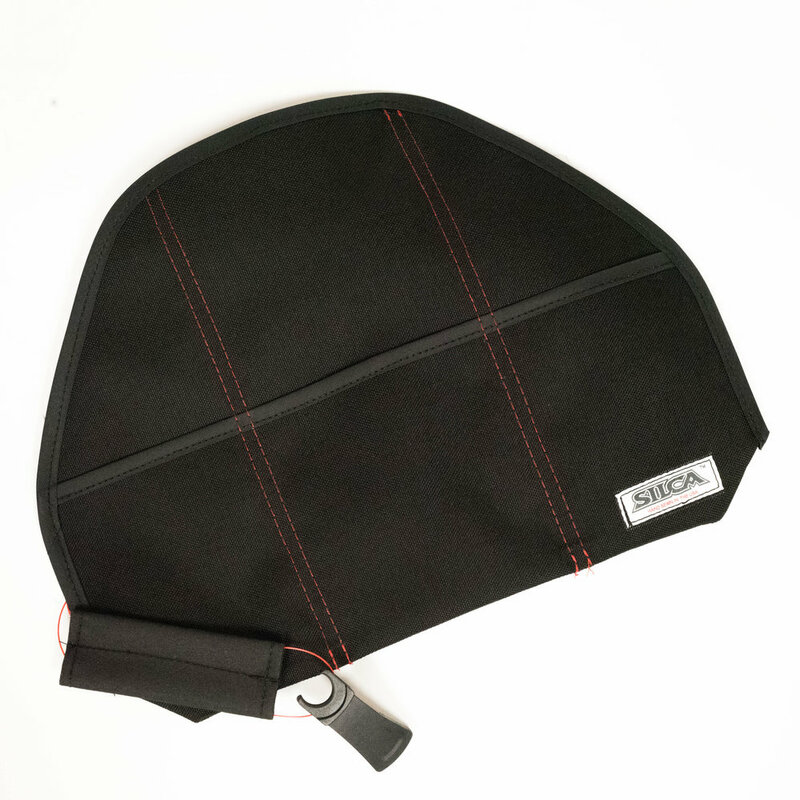 - SILCA – Has introduced the Seat Roll Grande Americano, a larger version of the extremely popular Seat Roll Premio. 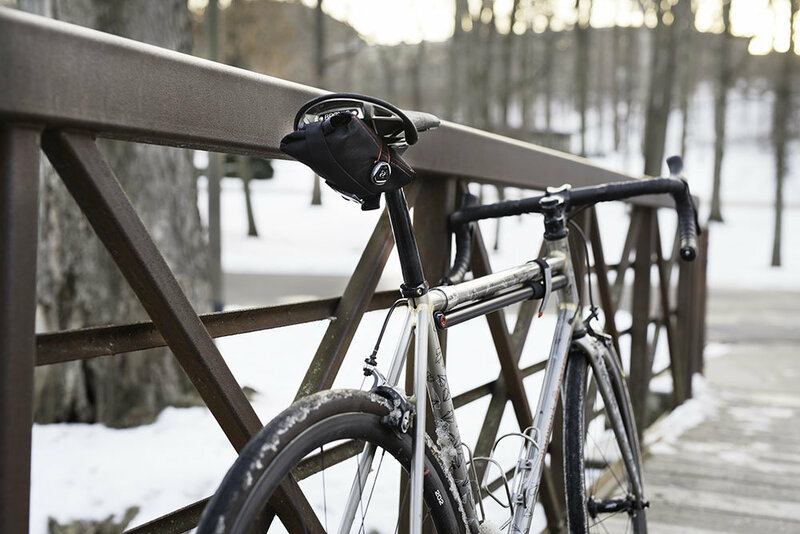 Like its predecessor, Grande Americano features a three-pocket design, vertical security strap, and is secured to the saddle rails using The BOA® Closure System. 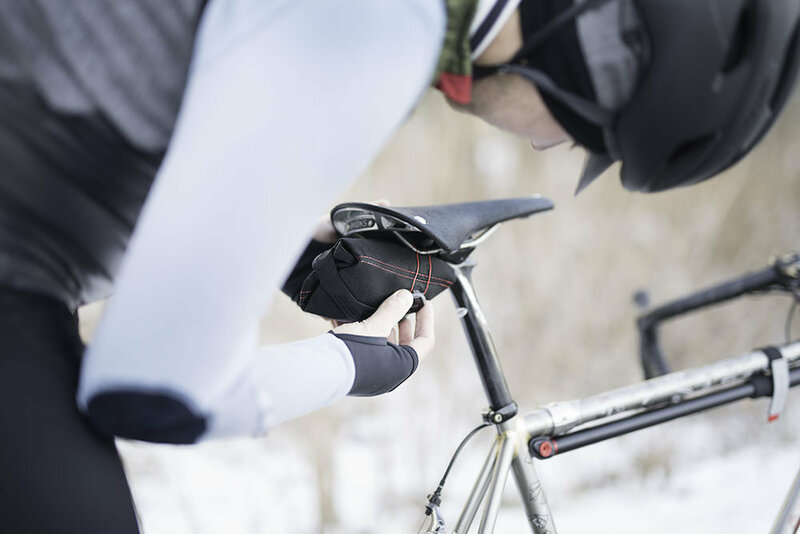 The combination of technology and design that went into Seat Roll Premio has been in high demand by road cyclists all over the world. 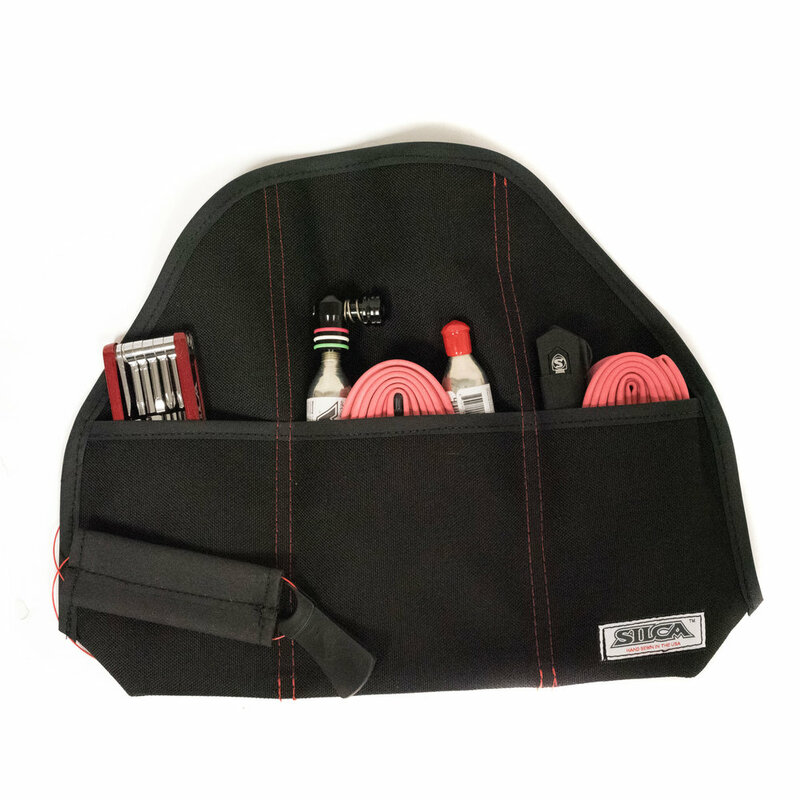 Grande Americano is SILCA’s solution for cyclists who require the ability to carry larger inner tubes or those who simply want the ability to carry more. 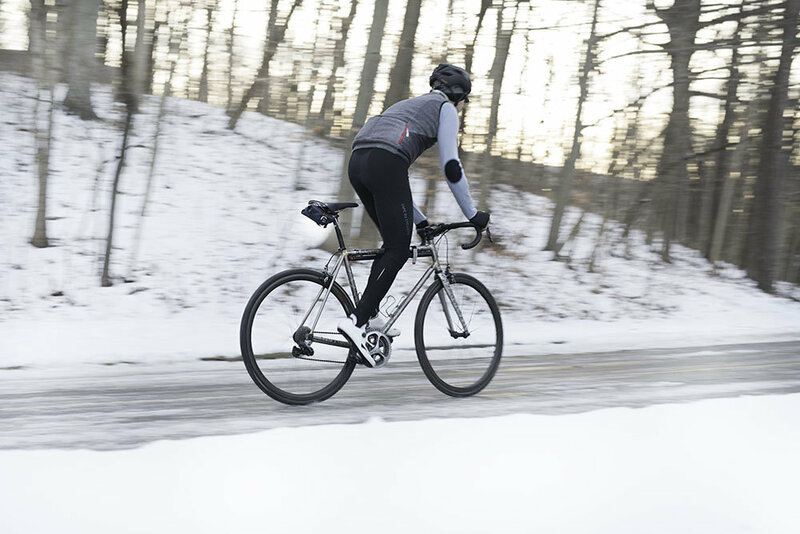 While working on the design for Grande Americano, SILCA undertook a focus group of riders in order to identify potential design improvements and to study the common use cases. 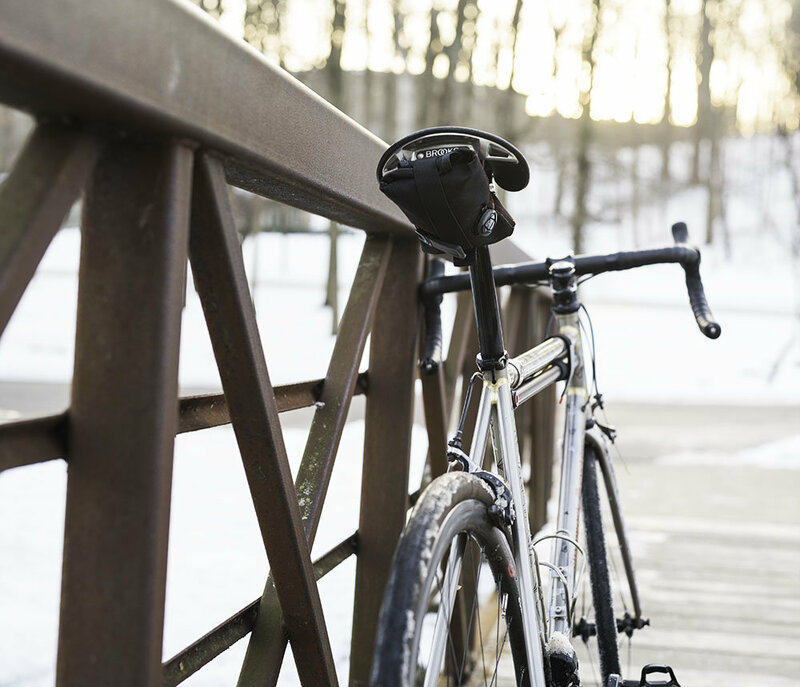 The feedback gathered over the course of 10 months from this study lead to a few design changes. 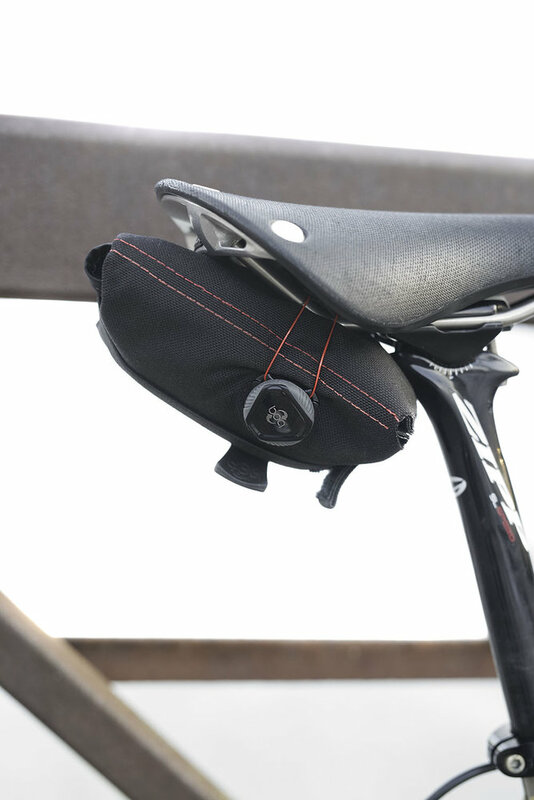 The BOA Closure System has been moved towards the bottom of the roll to prevent it from slipping. 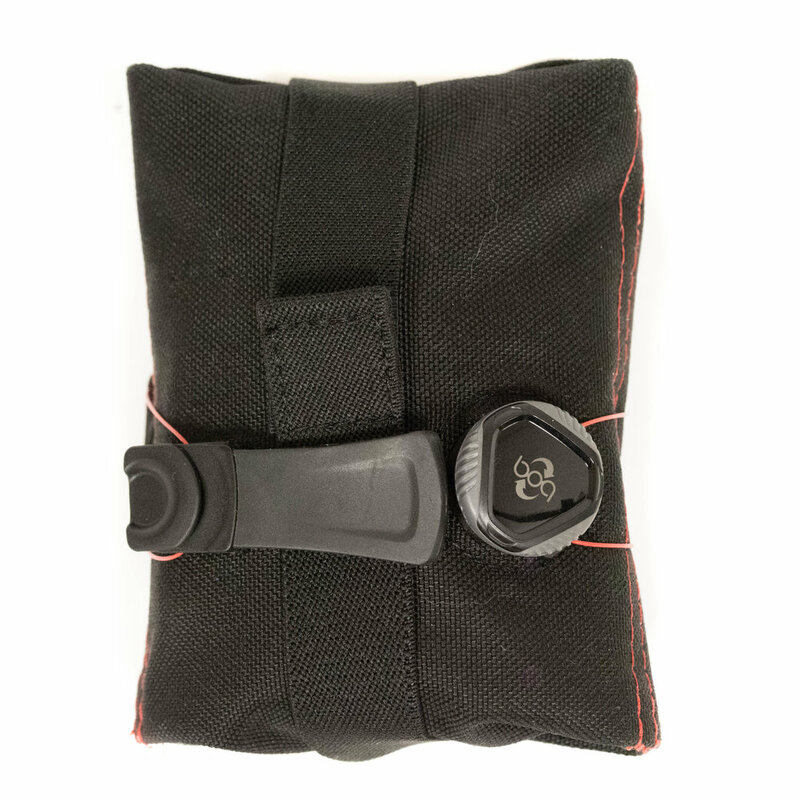 The vertical security strap attachment has been moved towards the top of the roll for increased security. 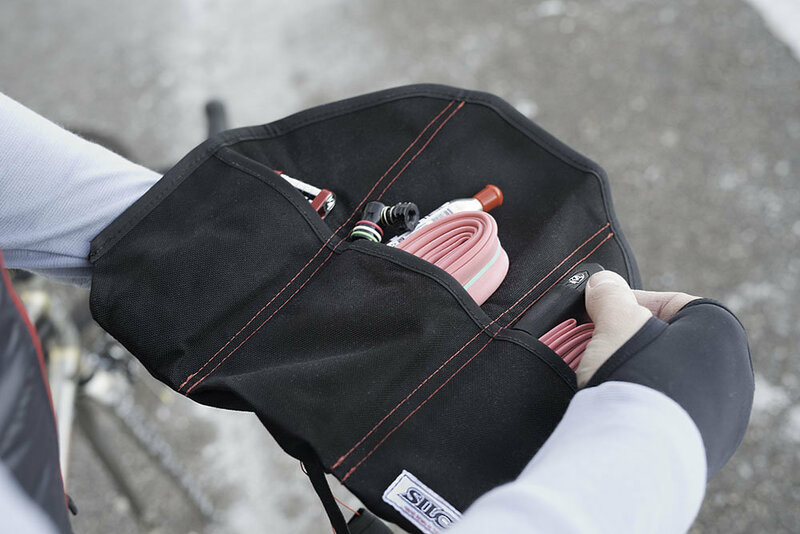 SILCA’s designer has also added a pleated fold to the bottom of the roll which gives it the ability to expand and therefore accommodate larger inner tubes. 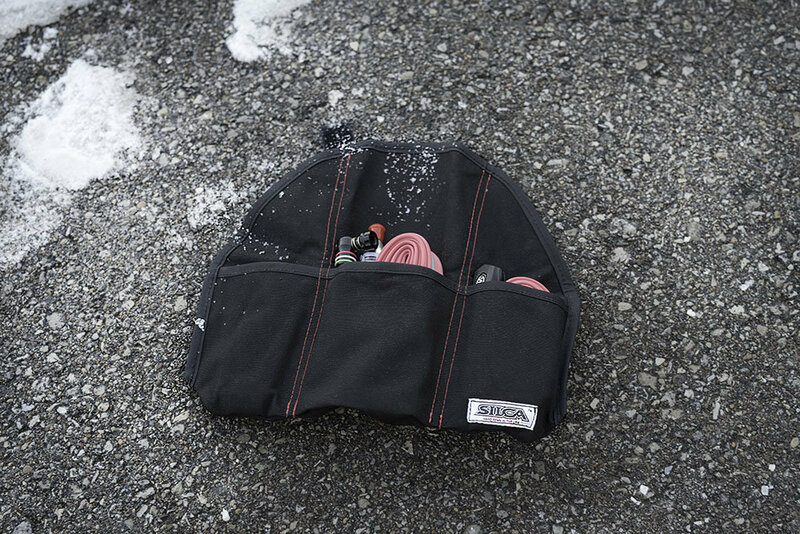 Constructed of water-repellent 1000D nylon, Grande Americano becomes the latest SILCA product to be manufactured in the United States. 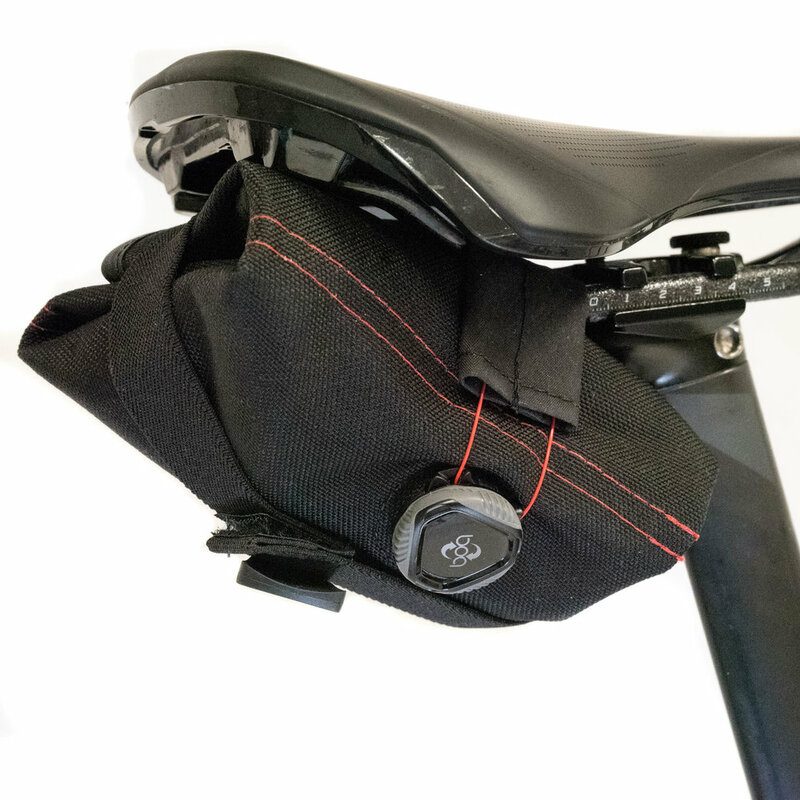 The seat roll can hold up to a 700x50mm (29x2”) meaning it can accommodate mountain bike and gravel tubes. 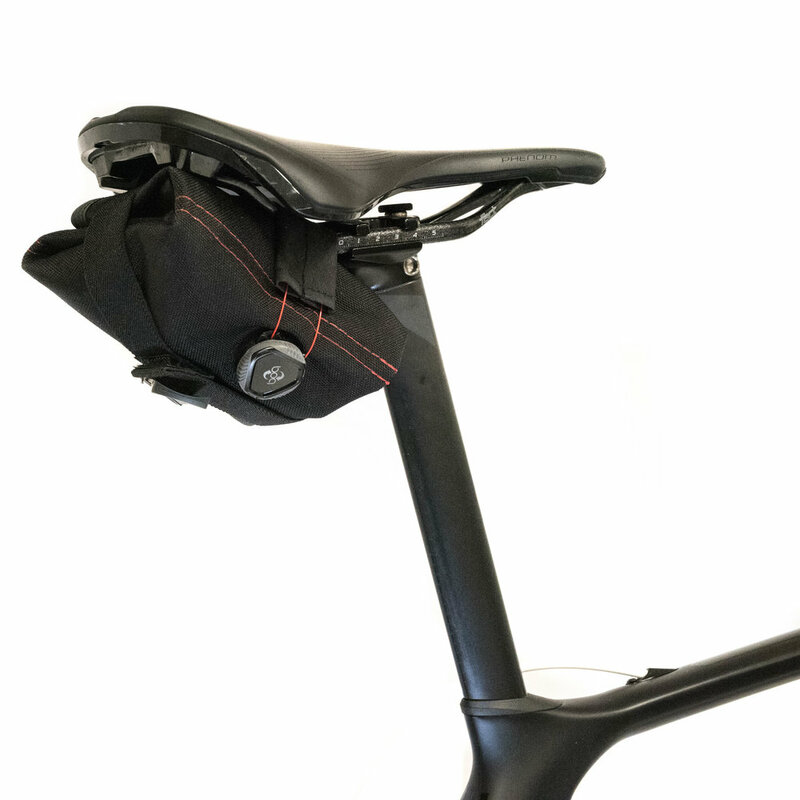 The increase in size also means that the seat roll can accommodate two inner tubes up to 700x28mm. The BOA Closure System provides increased security and allows the roll to compact when under pressure. 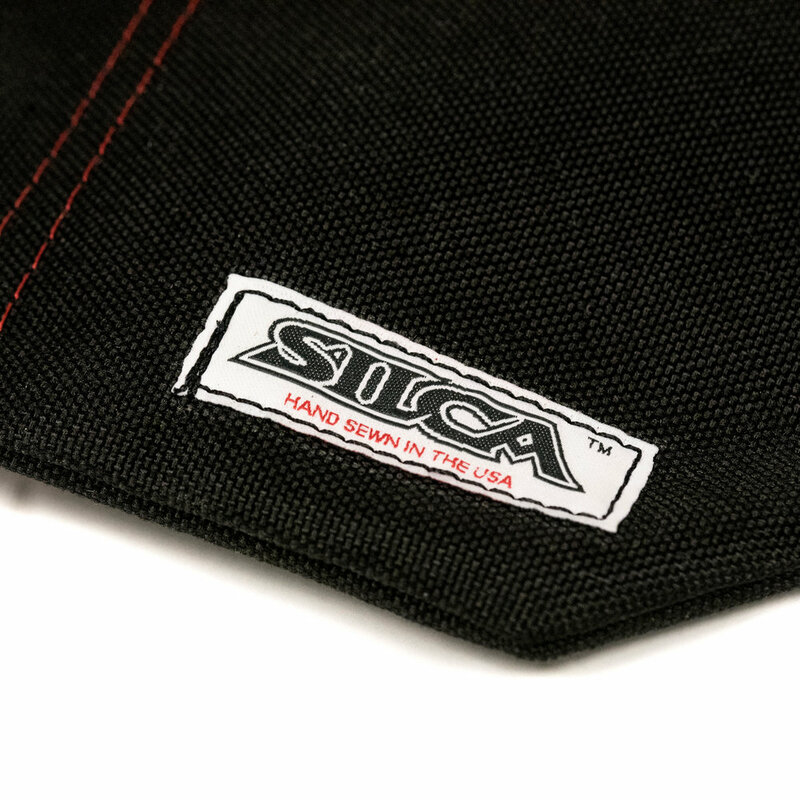 Press Kit with hi-res SILCA product images.